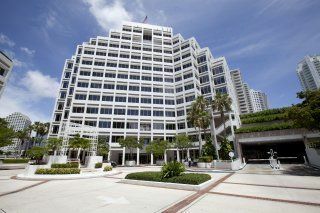 View listings for other types of office space in and around Miami. 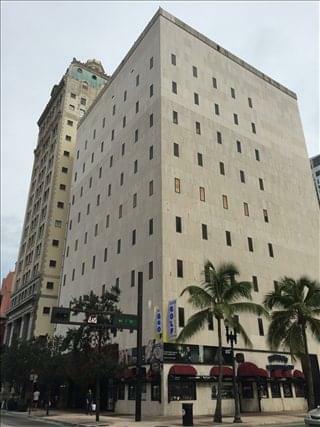 See more offices in and around Miami. There are nearly 60 coworking hubs in Miami's metropolitan area, which offer a combine square footage of approximately 1.4 million square feet. 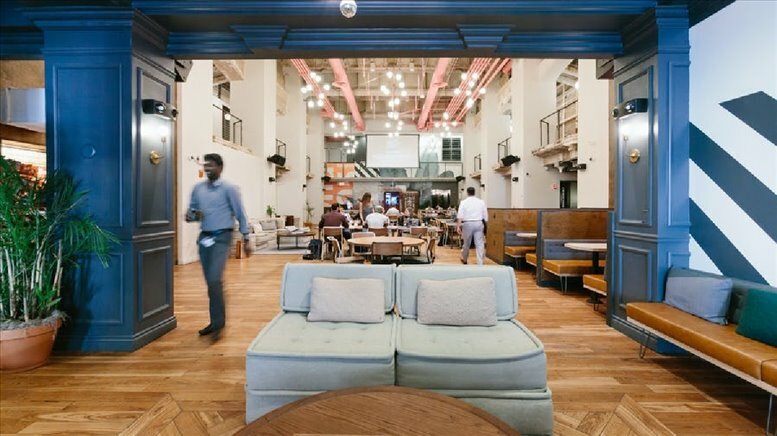 This figure only accounts for coworking spaces of 50,000 square feet and above, so when smaller venues are taken into account, the total size of the market is even bigger. 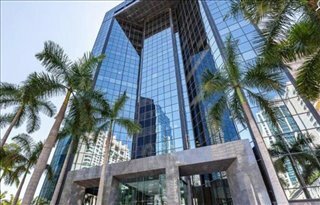 Of those 60 venues, more than 20 are in the Brickell area, including both large operators and smaller independent providers or recent newcomers to the shared office space market. 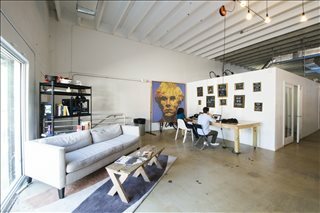 The Brickell - Wynwood corridor is one of the top coworking space locations in Miami, since the area offers easy access to the I-95 and proximity to waterfront area. 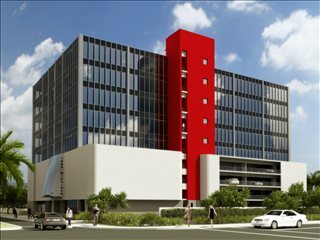 Other popular areas outside of downtown include Dadeland and Doral. 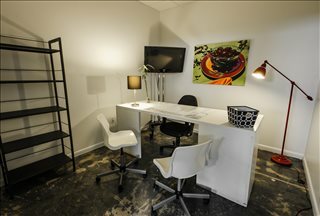 Average monthly rates for dedicated desks are $300, although in some venues they are close to $450, depending on location and amenities included. 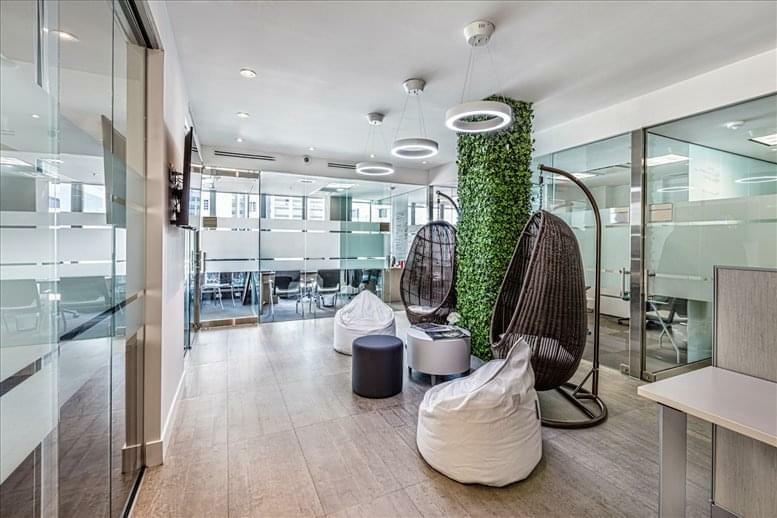 Hot desking memberships start at below $250 / month, while private offices go from $650 for studio-style units to over $2,000 spaces that accommodate large teams. 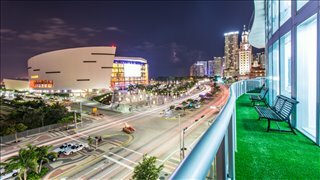 While Miami is not the largest coworking market in the United States, the city has the highest amount of coworking space expressed as a percentage of the total office inventory. 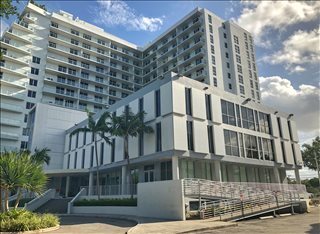 In early 2018, this percentage was 2.7 percent, significantly higher than the US average, which is 1.4 percent. 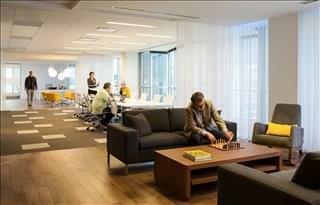 It's also worth noting that Miami is in lead position when it comes to the amount of coworking space in both urban and suburban areas, unlike other large markets that show a clear dominance of either urban or suburban locations. The first shared spaces began to appear in buildings in Miami's downtown and Midtown areas in 2011, and began quickly rising in popularity in 2015 across all of South Florida. 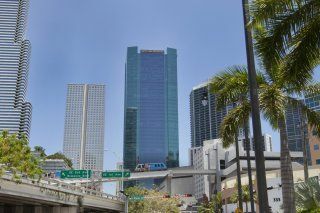 Some of the reasons behind the growth of the Miami coworking market include a combination of initiatives in support to entrepreneurship, the expansion of the downtown area, and the buoyant performance of the local commercial real estate market. 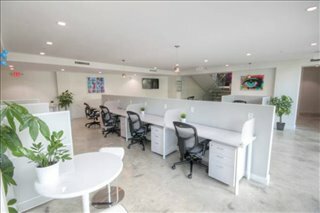 Other factors contributing to the rise of coworking in Miami are the city's predominantly young population, which is more willing to explore alternative office space arrangements and prefer a mobile work style, as well as Miami's position as a business hub for Latin America. This last factor has led many large corporations to move into coworking office space in Miami in order to establish a presence locally and manage overseas operations. This is the case of tech giants like Twitter, Microsoft, eBay, Uber, and Samsung, among many other business owners. Adding to that is the abundance of small import / export businesses that require flexible options. 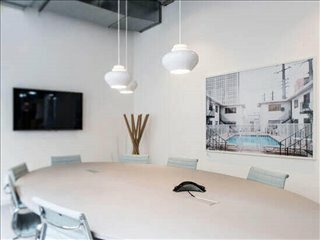 Offices.net can help you find shared workspace throughout Miami, Florida. 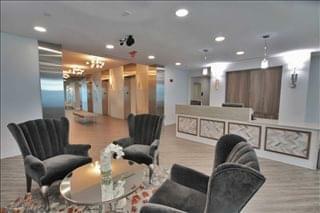 If you don't see what you want above give us a call on 1800 038 940. 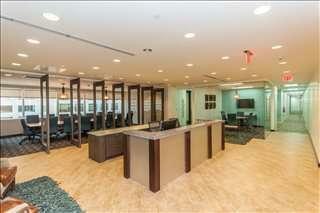 Our office search service is free and our experts know the local market well. 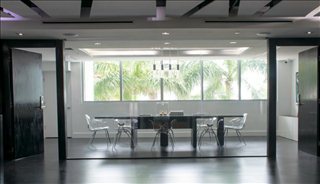 We look forward to helping you find the perfect coworking space in Miami, FL.